It is often better to email staff than telephone in many cases. 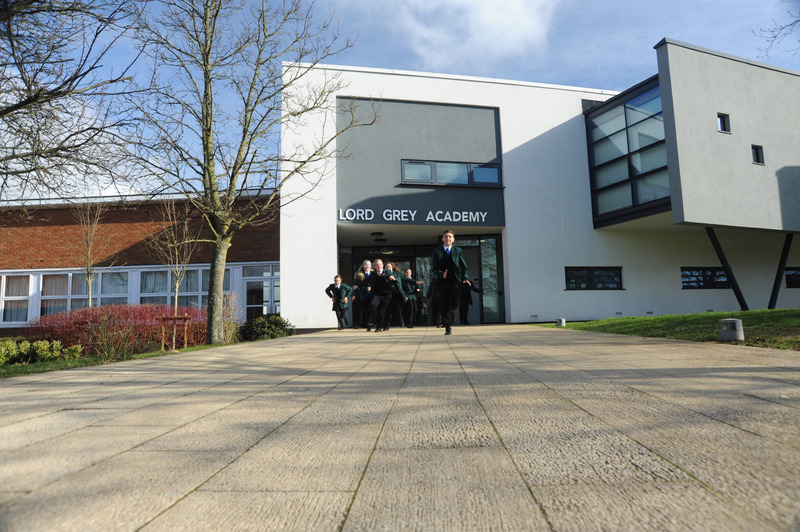 To contact members of staff by email the format is: firstname.surname@lordgrey.org.uk or telephone: 01908 626110. For further details please click the relevant House link shown below.